NO FLEET TOO SMALL OR BIG! Your image to your costumer is their first impression. Don't let it be a bad one. We have been in business over 20 years, and because we are a family owned business, our clients are always treated like part of the Winder family. 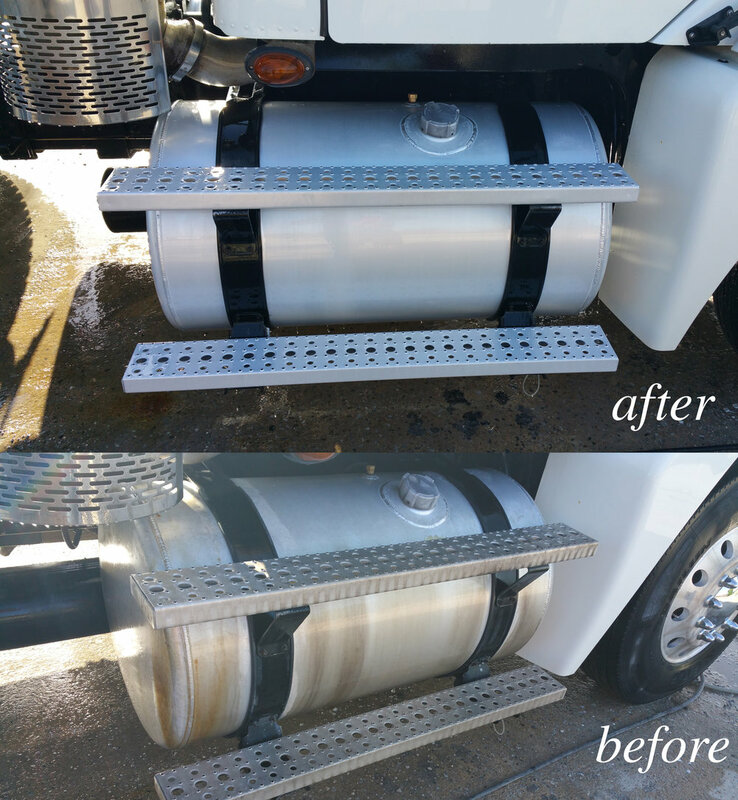 Established in 1997, Winder and Company takes pride in our highly trained and knowledgeable team, and you will too. 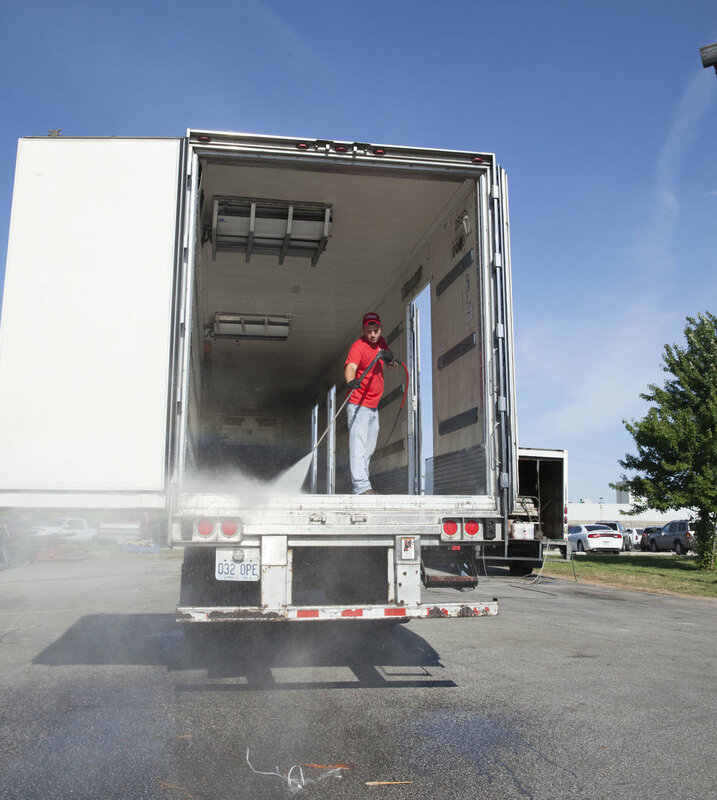 Our mobile pressure washing company serves Southwest Missouri and Northwest Arkansas and we have made it our mission to make your business look professional for your customers. We know your time is valuable, that's why we do most fleets over the weekend, when they are sitting. Here at Winder and Company we only use the best. 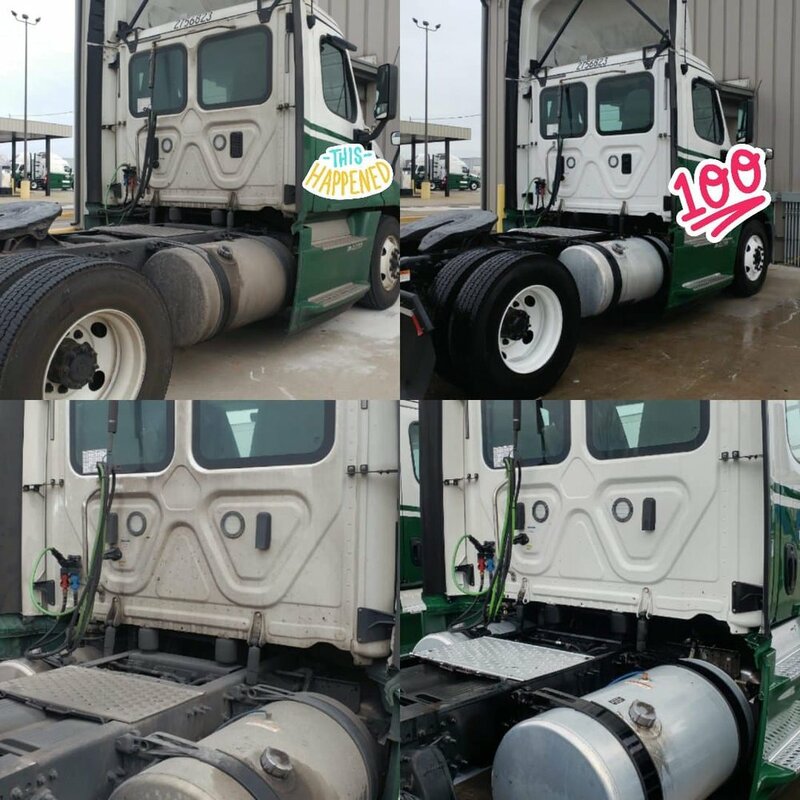 We have five operating trucks to better serve you and each truck is equipped with industrial systems with high/low capabilities, hot water, bio degradable soaps, brighteners, water retaining systems and a friendly crew to get the job done fast! We are also fully insured for peace of mind! 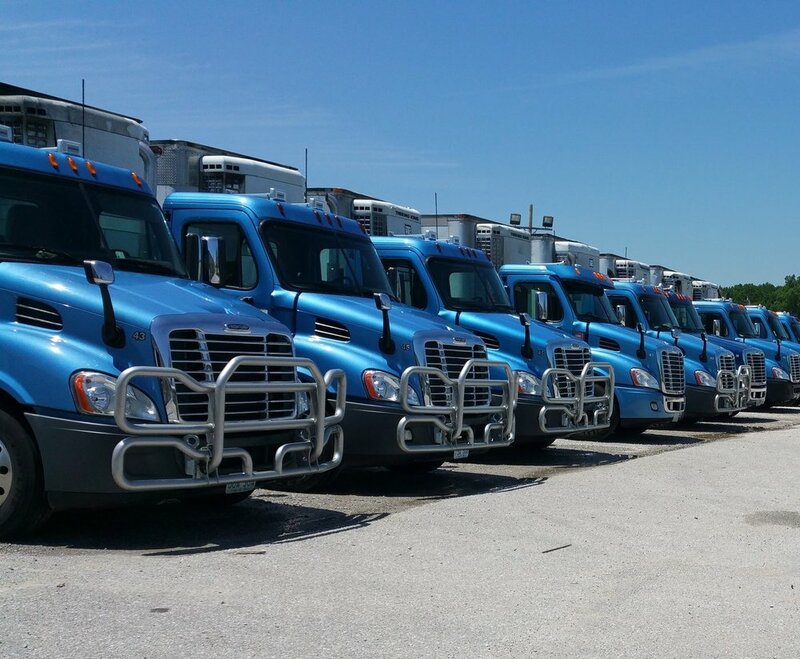 "Thanks for your great service for my fleet. 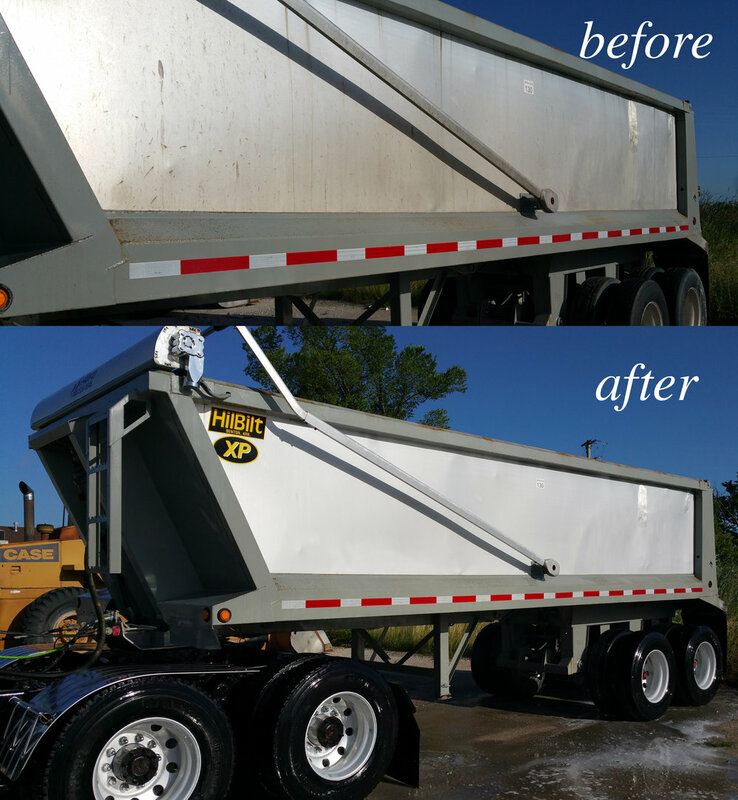 I’ve had many compliments on their improved appearance this year!" PROOF IS IN A DIFFERENCE YOU CAN SEE!